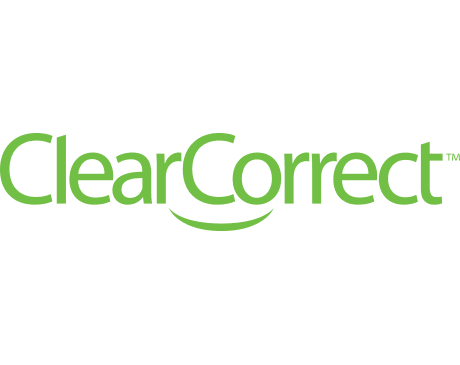 Now offering ClearCorrect™ - the clear and simple alternative to braces! A winning smile is about confidence. If you’re self-conscious about a chipped or discolored tooth, there’s a simple solution. Veneers may be the key to getting your confidence back. There’s nothing to dread about having a root canal. With contemporary techniques, it’s typically free of pain and essentially little different than a normal filling. Preparing for the treatment helps ensure its success. As one of the most popular cosmetic dentistry offerings, teeth whitening is an easy and effective way to improve your smile. Find out how GLO® Science professional whitening uses advanced technology to give you a whiter, more vibrant smile. Brian LaBombard, DMD, purchased Airport Dental Care in 2015, and he has dedicated himself to providing area residents with the best dental care possible. Dr. LaBombard offers preventive, general, and cosmetic dentistry services, such as veneers, teeth whitening, tooth extraction, root canals, night guards, and dental implant restoration. He also offers endodontic and oral surgery services for his patients who need that level of treatment. Dr. LaBombard earned his doctor of dental medicine degree from Tufts University in 2002. After completing a general practice residency in Pittsfield, Massachusetts, he moved to New York City, where he practiced for 11 years. He moved to Austin, Texas, in 2013, and offered geriatric mobile dentistry to older patients who were unable to visit a dental office. Dr. LaBombard continues to pursue his education so he can bring his patients the latest advancements and techniques in the industry. He is currently a member of Spear Education, a group of local dentists and specialists who meet regularly to further their dental education. He’s currently accepting new patients and invites you to book your first appointment with him online today.